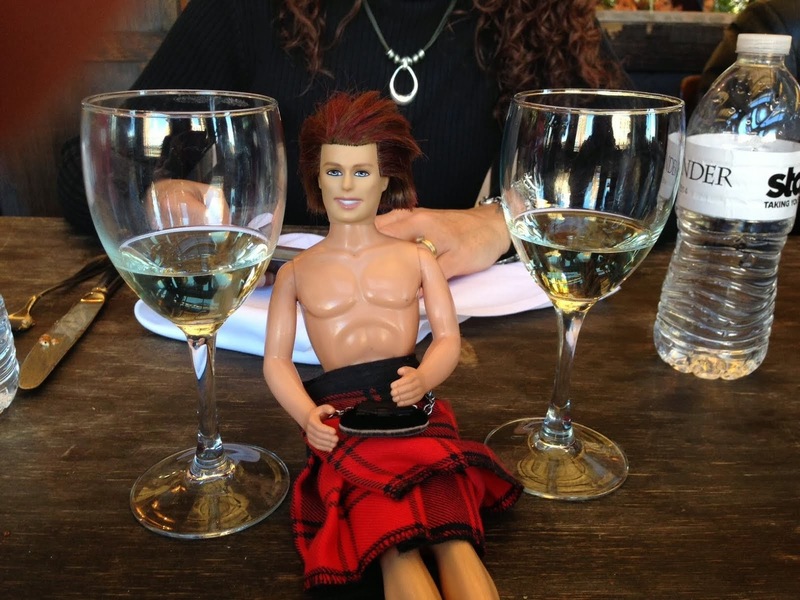 My OUTLANDER Purgatory: Meeting Diana Gabaldon? Get Your Scottish On! Meeting Diana Gabaldon? Get Your Scottish On! Outlander Holiday Gift Bundle from RockLove! OUTLANDER Mentioned on Gilmore Girls? Great Scott!! It's Black Friday!